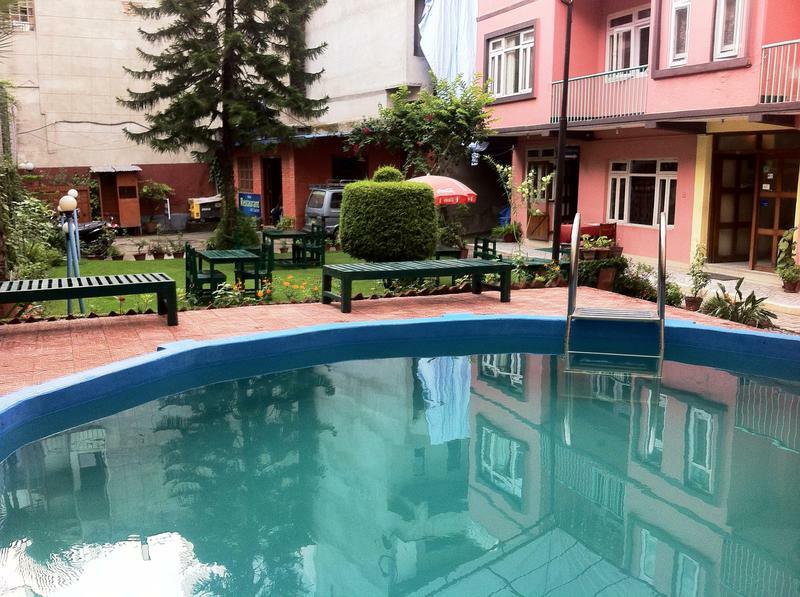 Acme Guest House is in the green environment of central Thamel and has quite large renovated rooms with an open lawn area .We have been in the tourism business since more than 120 years. Several clients have returned regularly over the years to stay with us and have become good friends.Best part about this hostel is its location and Green garden which no other hostels can beat. 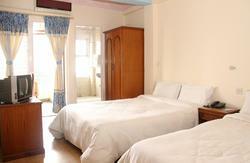 Acme Guest House is widely recognized as one of the best middle-ranged budget Hotels in central Thamel. It is conveniently in a quiet corner with spacious green garden, banking, eating, shopping and nightlife are possible within easy reach of 2 minutes on foot. 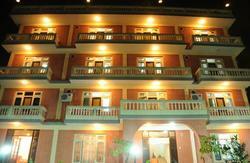 Its peaceful and relaxing environment lures anyone for pleasant stay being out of hustle and bustle of the touristic town. We offer a variety of attractive and reasonably priced rooms from Economy, Standard and Deluxe with air condition, balcony and garden facing, shared or private baths, cold and hot shower, heating system, fan and cable TV. Other facilities include restaurant and bar, internet access, Free WI-FI etc. One can enjoy a leisurely breakfast in our quiet and relaxing garden while sunbathing. 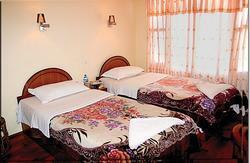 Acme Guest House is located in central Thamel yet isolated from the hustle and bustle of busy Thamel. It is 30 minutes drive from Kathmandu international airport, 20 minutes drive from local bus park, 10 minutes walk from tourist Bus Park and 10 minutes walk to Kathmandu Durbar square which is listed as one of the world heritage sites of Nepal. It is easily accessible to ATM, banks, supermarkets, medical shops, money changer, trekking shops and various other necessities within 2 minutes walk.